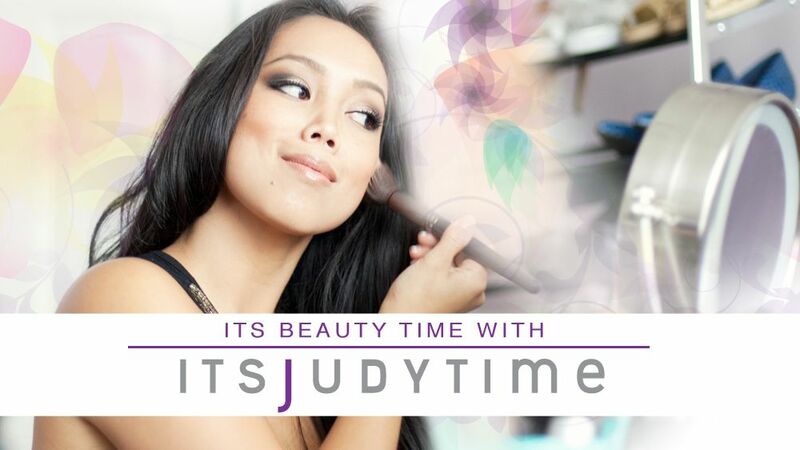 It's Judy Time: Top 10 itsJudysLife Vlogs of 2013! Top 10 itsJudysLife Vlogs of 2013! My favorite part of 2013 was watching Julianna bear grow. Sometimes I look back on old vlogs JUST to see JB! According to my most watched vids of 2013, I realize other people like watching babies as well! And it's no surprise which video made number 1... it's TOO ADORABLE!!! Here are my top 10 itsjudyslife Vlogs of 2013. You can also watch all the vids on the playlist here. 7. EXCITING NEWS! The day we found out! 5. Baby on a Plane! 1. CUTEST BABY TALK EVER!!! Judy : I just love your family you guys have been a big part of my life God bless your family and the twins in his arrival. Finding out about the twins was the best vid! Congrats again to your family! I started watching your daily vlogs way before you found out you where prego with JB. It became my daily routine to watch you guys everyday. I love you guys you and your little family are such an inspiration. I love your daily vlogs Judy and I cannot wait until your two new little ones come :D.
i loved watching JB grow up this year. i was due on november 1st of this year, and just like you, i had my baby on october 18th. :) lots of coincidences. i watch your vlogs to kind of gauge where my son should/could be, and so far, they're pretty much on the same track. i cannot wait to see where he's going to be at this time next year. i love that your family is still really traditional. there are filipino customs that i want to teach my son, even though he is half white. haha. 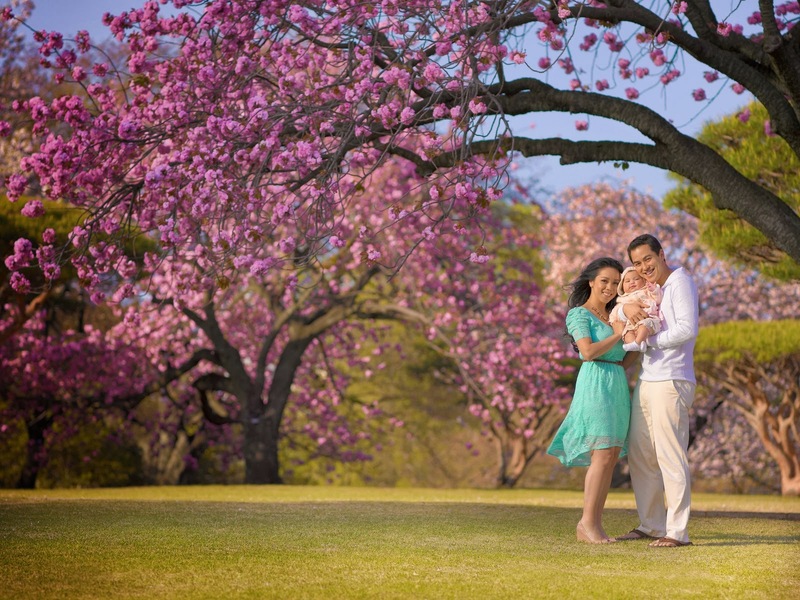 congratulations to you, benji and julianna on your upcoming additions. can't wait to see you all grow! blessings! I love your vlogs! Watching everyday when I wake up in the morning. YES Im in europe so different time. But thanks so much to sharing and bless you all. Be gracefull and good health! Tatz really not a surprise judy..can't have enough of the cuteness.. ;) wish all 5 of u all the luck in this world..may 2014 be a great year..wish me luck too..am getting married in a month..ha ha...love u guyz...muaaaaaaaahhhh....!! JB keep it coming..! ;) tight hugs dearies..! I also agree that those vlogs were the best of last year. especially that first best vlog! Cute!!! I love the Baby face plant video and the baby talk one. Julianna is so adorable and you guys are such great parents. The first video I watched was your Fall Fashion 2012 video when I was 7 months pregnant (I am a first time mommy). I was searching for a video that would give me some tips on how to dress my growing belly with wardrobe that wasn't too expensive. Since then, I've been hooked! I love how down to earth and loving you all are! hye judy :) i love watching your vlog and your family ...JB is adorable sister and the twins are super duper cute!! i just love all your family..